Samsung has released a new version of its Gear VR headset over in the US, just for those rocking the latest Galaxy S6 and Galaxy S6 Edge handsets. The Samsung Gear VR Innovator Edition is now available for Galaxy S6 and Galaxy S6 Edge owners from Best Buy and Samsung for $200 (around £130), after pre-orders went live at the end of April. 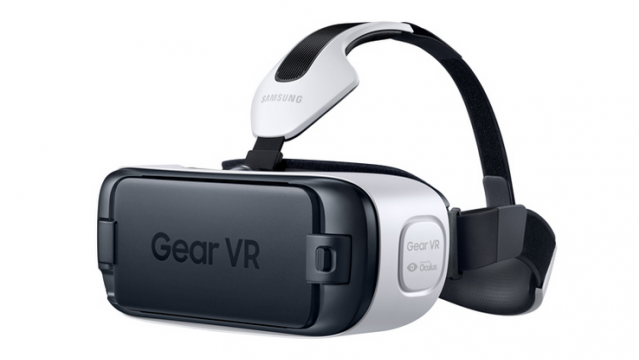 In comparison to the original Gear VR for the Galaxy Note 4, the S6 version is slightly lighter and more compact. It also features slimmer head straps and an integrated fan which makes it more comfortable to wear. Thanks to both S6 phones having Super AMOLED displays and more processing power, the virtual reality experience should be much better too. Do note though, this isn't the finished product. The Innovator Edition is released for early adopters, so they can develop their own experiences and give feedback. We also heard a while back that Australian airline Quantas is going to start dishing out Samsung Gear VR units to first class passengers on long-haul flights. The virtual reality space is hotting up at the moment, with several contenders preparing to storm the market. Valve's HTC Vive is on track to launch this year, while the Sony Project Morpheus is set to arrive early next year. And this week, Oculus finally confirmed that its Oculus Rift headset will go on sale at the start of 2016, with pre-orders kicking off at the end of this year.